For all the love buds, we've got 2 beautiful & lovely giveaways for you. 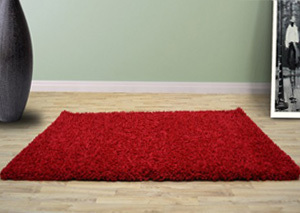 When you make a purchase of £150 or above, you become eligible for our posh & sumptuous shaggy rug. Use promo VD150 at checkout to add this free giveaway to your order. 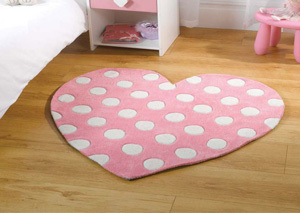 When you make a purchase of £200 or above, you become eligible for our beautiful heart shaped pink rug. Use promo VD200 at checkout to add this free giveaway to your order. So, what are you waiting for? Start exploring our latest designer rugs here. The Rug Shop reserves the right to end the sale before 14th Feb. 2018.